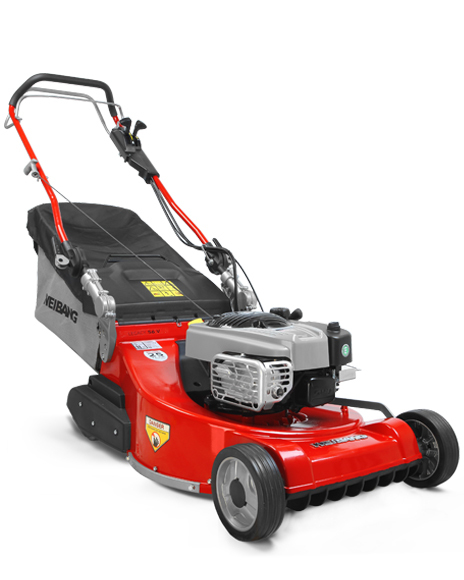 High performance mid-range option for the demanding farmer, gardener or landscaper. 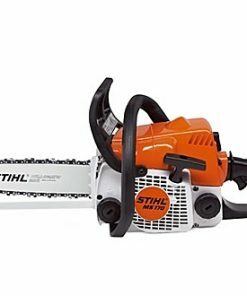 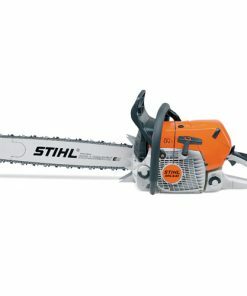 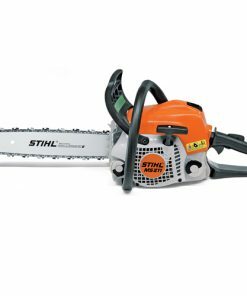 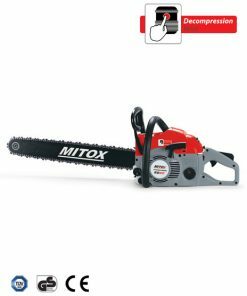 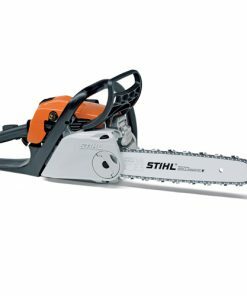 Versatile, durable 2.6kW petrol chain saw. 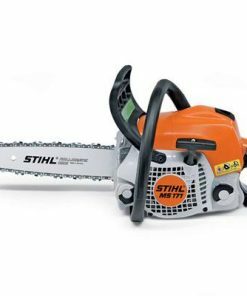 Economical 2-MIX engine cuts fuel consumption by up to 20% and emissions by up to 50% compared to conventional two-stroke engines. 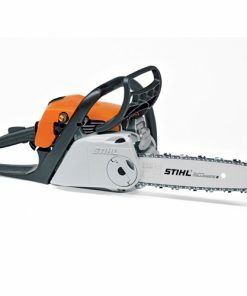 The MS 271 features STIHL’s long-life air filter system with pre-separation and professional anti-vibration technology.